Rudeboy Records presents the official video to Double Double by Rudeboy ft. Olamide x Phyno. Paul Okoye, half brother of the defunct PSquare releases the visuals of his song titled Double Double ft. Olamide x Phyno. 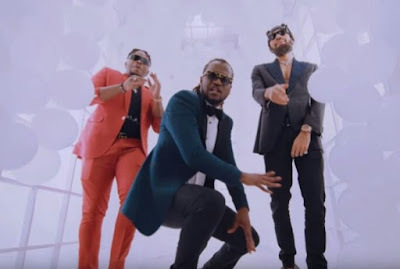 Watch and Download "Double Double" by Rudeboy ft. Phyno x Olamide.